200mm All Stainless Sieve Cover - Gilson Co. 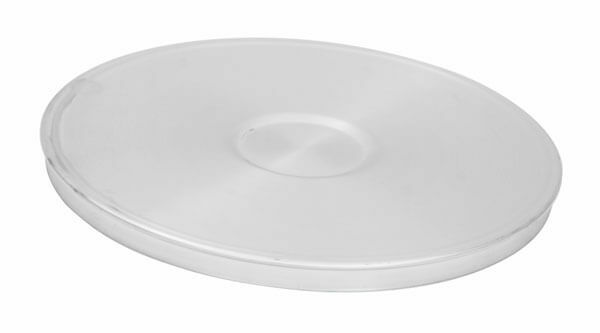 This stainless steel cover fits ISO 200mm Sieves and Pans and prevents loss of material during sieving operations. Fits all ISO 200mm test sieves.